Members, Below are the results of our recent vote pertaining to whether or not we should move forward with the purchase of the property at 15533 E. Mississippi. Of the 199 respondents: For - 90 (45%) Against - 109 (55%) The Executive Board of Local 1290 thanks you for your participation. Members, family and friends, Head on down to Dry Dock Brewing Co. at Hampden and Chambers for the 7th Annual Dante's Wingferno hot wing eating contest. 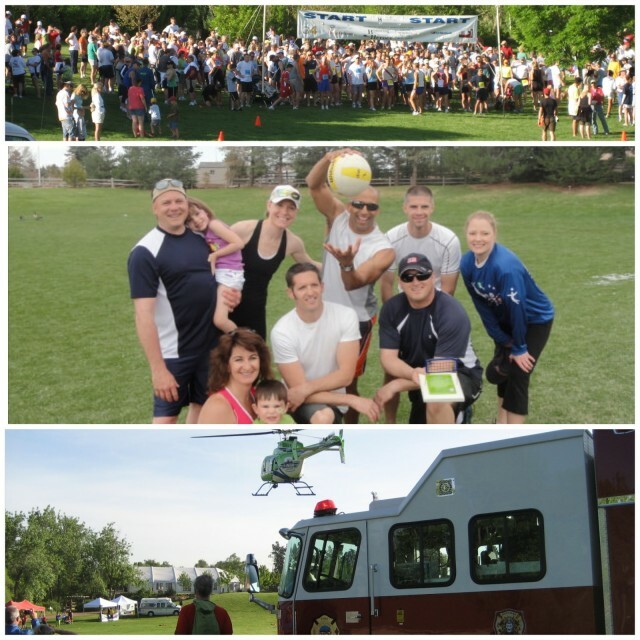 All proceeds benefit Firefighters of Aurora Benevolent Fund! 12pm-4, TODAY!!! See you there! Members, friends and family, please see the attached flyer for details about an upcoming fundraiser. Members, Friends and Family, Aurora Firefighters will be serving it up with Colorado's Bravest and sample some amazing Red and Green Chili. 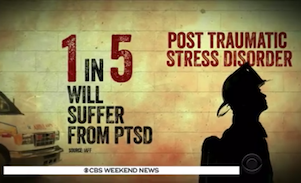 All proceeds go to the Colorado Muscular Dystrophy Association. $5 entrees and $1 samples. Colorado Craft Beer available for sale day of the event. Please stop by the Aurora Firefighters booth, say hi and taste our amazing chili recipes! Friday, Oct 5, Larimer Square, 9a-4p. See you there! 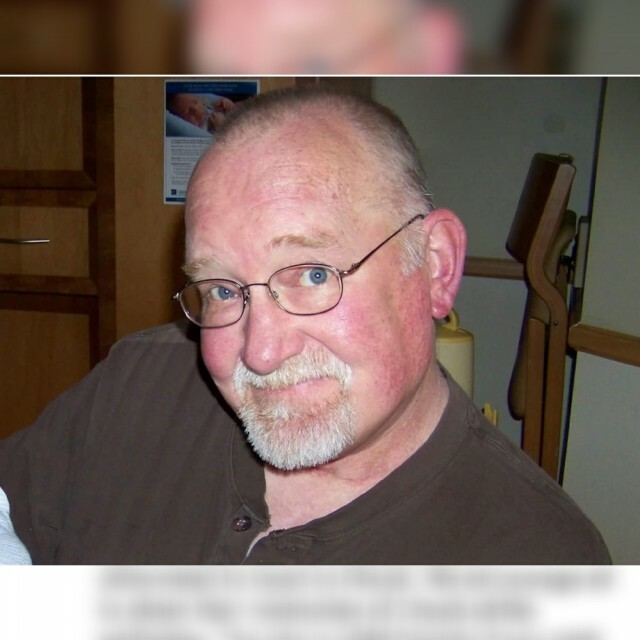 Chuck Hicks worked ambulances in the city of Aurora for many years. 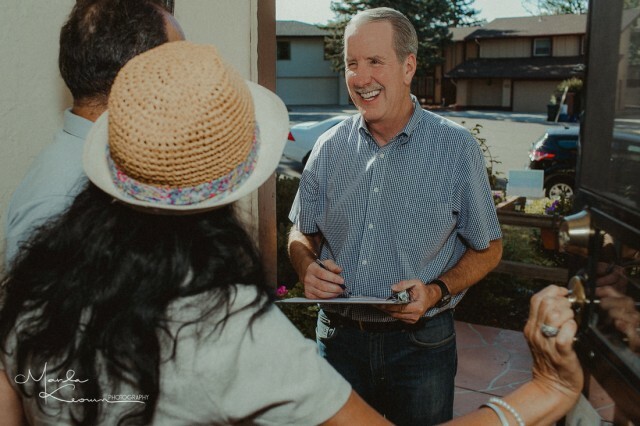 We will be celebrating the life of Chuck Hicks on Saturday August 4 from 12:00-2:00 at Hyatt Lake in Arvada (6056 Eldridge St Arvada CO 80004). Please feel welcome to bring a food dish to share and drinks (alcoholic or otherwise) to toast to Chuck. We encourage all to share their memories of Chuck at the gathering. The site is child friendly if you wish to bring children, everyone is welcome. 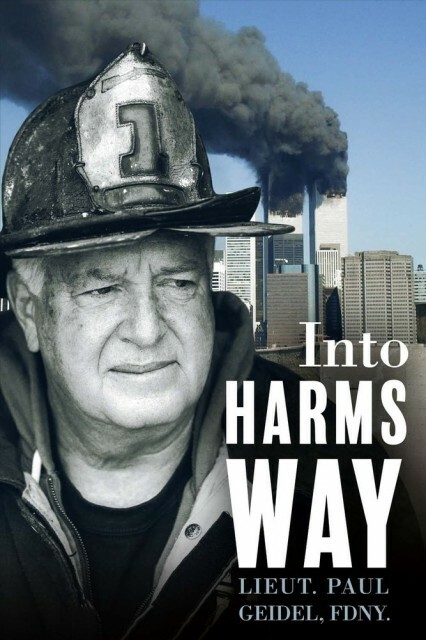 To view Chuck Hicks' obituary, visit http://www.newcomerdenver.com/Obituary/160976/Charles-Hicks/Denver-Colorado We hope to see you there! Golfers: Putt-up or Shut-up...REGISTER TODAY! Sign up for Golf ASAP...June 25th approaching fast! Big John Fundraiser, home stretch! Big John Ale 2018 - Exciting News! Home Brewers, Beer Lovers and Volunteers! 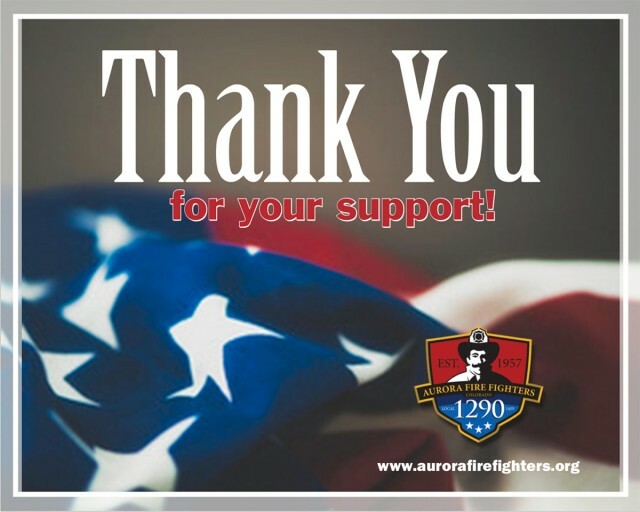 The Aurora Firefighters Local 1290 would like to express our gratitude for your overwhelming generosity during our fundraising campaign. 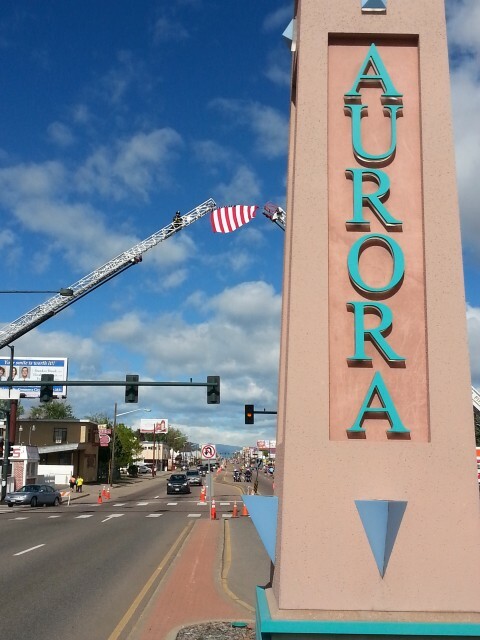 The outpour of support from our community proves that when we come together, we can make Aurora a great place. Your generosity will make a real difference in our firefighters lives. We are honored to have your continued support and we pledge to continue protecting the community that we love. Thank you. Finding and supporting the best candidate to protect and serve you is very important to us. 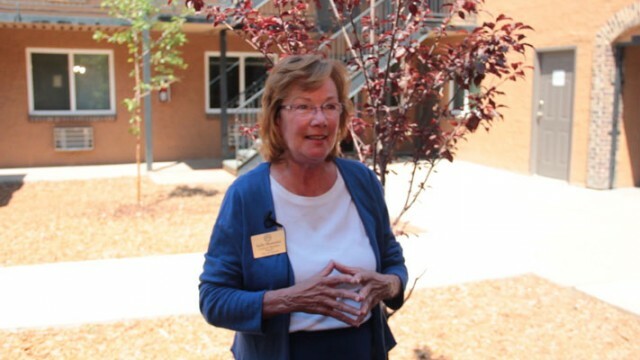 We believe that Marsha Berzins is a quality candidate because she has continually shown support towards public safety. 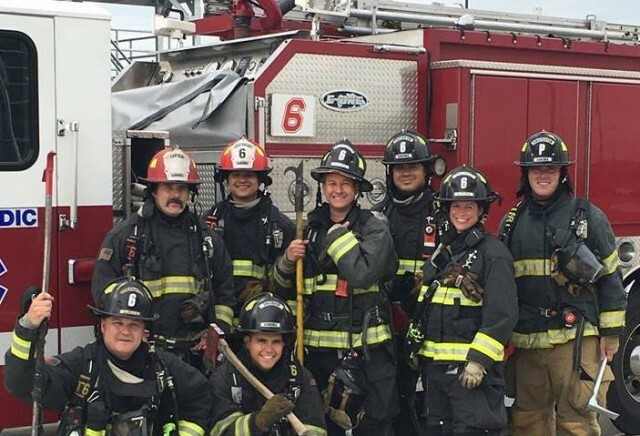 Berzins pledges to keep it that way by having the best leaders, constant training, and the most up-to-date equipment for our brave first responders. 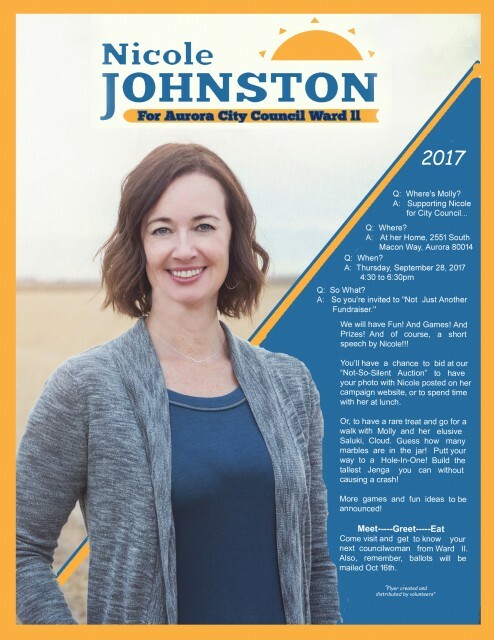 She plans on supporting our Police and Firefighters by approving a new training facility and programs to assist them and our community. 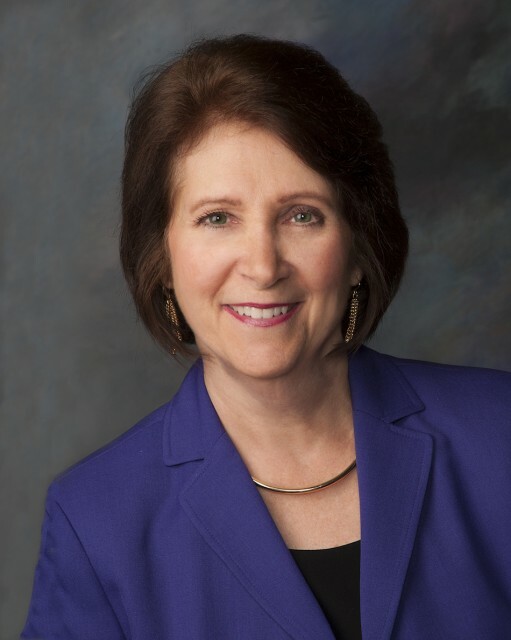 Learn more about Marsha Berzins here. 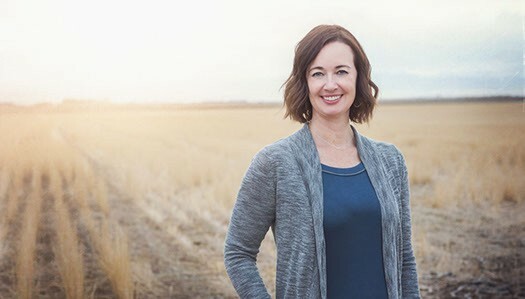 Help our City Council Candidates Please! 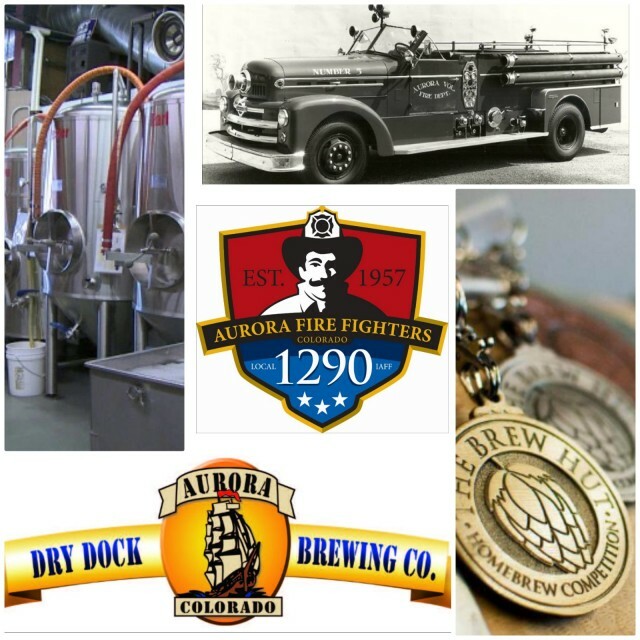 Please join Aurora Firefighters for a fundraiser tomorrow's at Cheluna Brewing Company, 1pm. Cheluna is located at Stanley Aviation Marketplace. there will be a silent auction and lots of prizes! See our FB event page for further details. 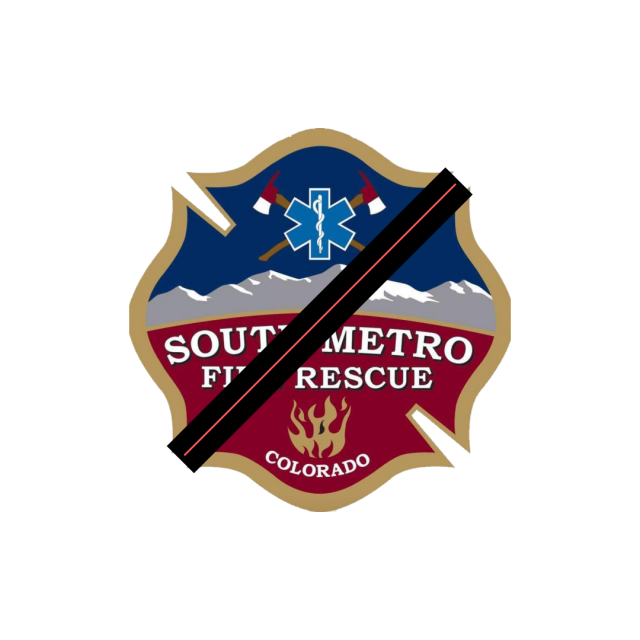 Please join together with Arvada Fire in their time of mourning: Thursday, Sept. 14, at Faith Bible Chapel, 6250 Wright St. in Arvada. The Celebration of Life Service will begin at 10am. For further information regarding the service and procession will be posted on thier website www.ArvadaFire.com as they become available. Upcoming Events - Embrace the Craze! New Publicly View-able Shift Calendar!!! Geez, you would think we would have done this sooner...but as Paul DeMarco likes to add, "...but you'd be wrong" Please refer family and friends to our website if they are interested in when the heck you are working and/or what days/holidays/birthdays etc. you are scheduled off! AuroraFirefighters.org - Click Events, then Calendar (see image below). In short order I hope, we will be adding our current events and dates that we think our family and the public might be interested in. Be safe all! St. Baldricks Foundation Fundraiser this Friday! Busy month coming up...hold your hats on! Our 4th Annual Beer Tapping hosted by Dry Dock Brewing Company to take place at Dry Dock Brewing Company - North Dock . Dry Dock Brewing Co. is brewing us a unique Stout this year of which a portion of each sale will go to help fund our Antique Apparatus Fund. 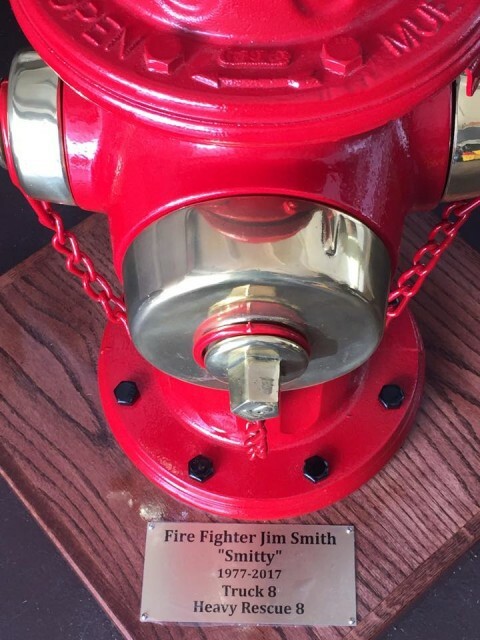 Other proceeds will go towards Firefighters of Aurora Benevolent Fund, which is a 501(c)3 charity beneffitting families of injured, ill or fallen Aurora Fire Rescue Firefighters. 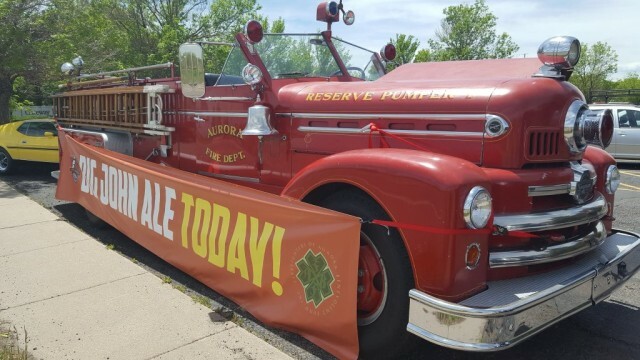 #bigjohnale May 13th, 12p-4p, Dry Dock Brewing Company, North Dock 2801 Tower Rd Aurora, CO 80011 We hope to see you there! Exercise Cooking Safety this Holiday Season! 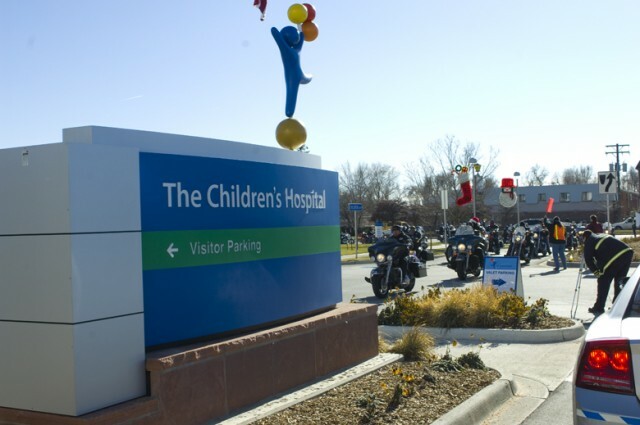 Children's Hospital Toy Run...THIS SUNDAY, SUNDAY, SUNDAY!!! Firefighters of Aurora Benevolent Fund is participating in Colorado Gives Day 12/6/2016. Come join us this Saturday evening at Southlands Shopping Center for this year's Southlands Holiday Parade! https://www.facebook.com/events/365209493818567/ Parade will begin at 6:00 pm, please see the attached map. We hope to see you there! 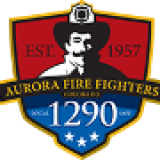 To subscribe to the Aurora Firefighters Local 1290 mailing list, please fill out the information below and select "Subscribe".